Writer. Translator. Photo enthusiast. Humanist. Apple is hawking its A4-sized Newton around its technology licensees to try and find a buyer, having postponed plans to launch the product until it can find a market for it. 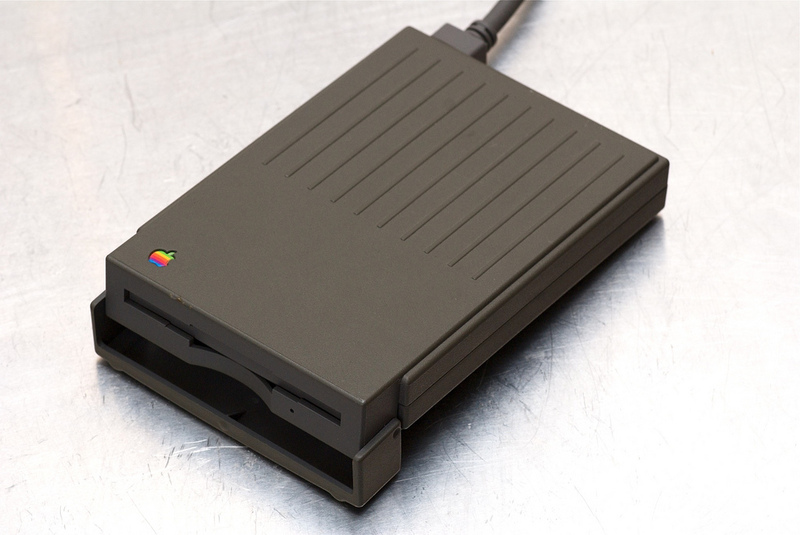 The A4 slate Newton was originally intended for the medical and educational markets, but Apple has since switched emphasis for the entire Newton program to corporate users. And although corporates have expressed some interest in the product, this has not been enough to convince Apple to ship the product. Apple is turning to its Newton licensees to see if it can persuade one of them to take on the homeless technology. Top of the list is Toshiba, a Newton partner, which has already produced a Windows-based A4 slate device. Other Newton partners include Sharp, which has produced its own MessagePad, Motorola, which is struggling with its own Magic Cap-based Envoy, and Siemens-Nixdorf, which has shipped a Newton/telephone hybrid. The news coincides with the re-organisation of PIE, a more business-oriented division, as part of an Apple-wide revamp. Sears-Black said: “If you look at Apple’s history we’ve been reorganised once every three years. We went from a country-based approach to a market approach to a business-line approach.” As Newton is now being steered towards the corporate market, a merger with Apple’s business division seems likely. The reference to an A4-sized Newton is of course interesting. Although I’d love to fantasise about a Newton Slate as big as a Kindle DX, the ‘A4 Slate Newton’ mentioned in the article is very likely to be what was internally called the Bic prototype. You can read my past article The state of the slate for some context and pictures (see plate 317). According to the book AppleDesign: The work of the Apple Industrial Design Group by Paul Kunkel, the dates of design for this large-format Newton concept were March-August 1993, so the timeline fits. More pictures of the Bic prototype can be seen in this Flickr album by Jim Abeles. In the album description, Abeles quotes a bit from Studio Taktika: Newton handheld, based on a letter-size footprint, featuring 2 pcmcia cards, retractable I/O door, removable battery pack, push-push stylus, IR, microphone and speaker. ‘Letter-size footprint’ means A4, essentially. The part that took me by surprise, though, was the fact that Apple actually wanted to produce and market this large-format Newton. I had assumed this concept was simply part of a larger in-house design investigation, and that Apple didn’t even bring it up publicly. I’ve been trying to find other mentions of this in other Mac-oriented magazines of the time, but so far I haven’t found much.